AMS Vans is one of the largest manufacturers of handicap vans in the country and backs all newly modified minivans with our low price guarantee. * Whether you are in Centralia, Illinois or anywhere nationwide, AMS Vans will deliver your new mobility van (delivery fees may apply) right to your front door with our white glove service where a mobility professional will go over your mobility van with you. In addition, you have the option to refuse any modified accessible van from our inventory upon delivery if you aren&apos;t 100% satisfied. A great warranty, 24-hour emergency conversion help line, and nationwide service are just some of the benefits of buying a new or used accessible van with a new AMS Vans brand conversion. Modify a new or used minivan you currently own in Centralia, Illinois into an AMS Vans brand ramp van. 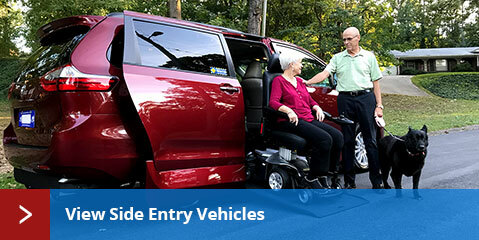 The AMS Vans Legend, AMS Vans Edge, or AMS Vans Edge II Long Channel wheelchair accessible vehicle conversions are available on new and used Honda, Dodge, Chrysler, and VW minivans. Conversion upgrades are also available including transfer seats, hand controls, and other mobility equipment. Purchase a new minivan already converted with an AMS Vans wheelchair ramp conversion in Centralia, Illinois and nationwide. Wheelchair minivan conversions are available on Honda, Dodge, Chrysler, or Volkswagen minivans in either side or rear entry models. Mobility rebates are often offered on new minivans bought direct from the manufacturer to qualified buyers. AMS Vans offers pre-owned wheelchair vans from manufacturers such as Braun, VMI, and Rollx in addition to AMS Vans used minivans with both new and used conversions in Centralia, Illinois and nationwide. Experience less depreciation by buying used minivans rather than new. Get an incredible conversion warranty and any remaining manufacturer&apos;s warranty on the vehicle by buying a used handicap accessible van with a new handicap conversion from AMS Vans. 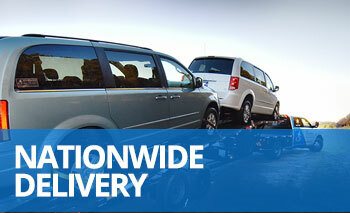 Choose from several different options to sell your wheelchair vehicle or non-modified minivan to AMS Vans. AMS Vans buys converted wheelchair vans or un-modified minivans for price quotes that are among the highest in the industry with fast cash, and we&apos;ll even pick it up from you in Centralia, IL with our national pick up service. Take advantage of the top quote prices and quick sale benefits of the AMS Vans direct sale option, even if your wheelchair accessible van is from another company like Braun, VMI, or Rollx. 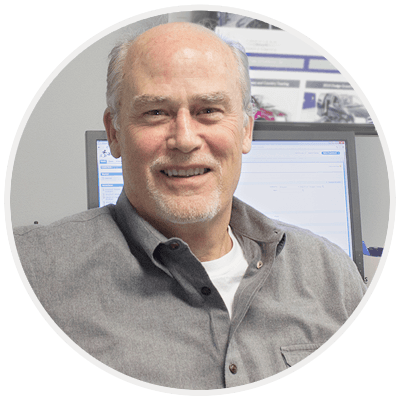 Previous customers consistently leave feedback stating a price quote from AMS Vans was much higher than other dealers in Centralia, Illinois. 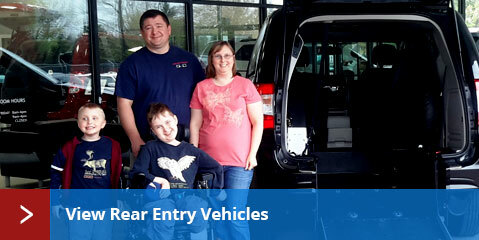 Get one of the highest returns on your handicap accessible van investment in Centralia, IL by using your AMS Vans handicap conversion van as a trade-in on a newer model or by selling the minivan to us outright with our AMS Vans Buy Back Program. We are always seeking gently used un-modified minivans from Honda, Chrysler, Dodge, or Volkswagen to purchase in a quick direct sale with high payouts. In order to provide accessible transportation for an even lower price without the heavy depreciation that occurs on a new vehicle, AMS Vans converts pre-owned minivans into used AMS Vans wheelchair accessible vans with new ramp conversions. Buying or selling any type of accessible vehicle in Centralia, Illinois and nationwide is made easier with AMS Vans mobility classifieds. When one of our customers is ready to sell their used AMS Vans mobility van, they can post a for sale advertisement for free the first month in our mobility classifieds. Don&apos;t take on the task of selling your used handicap vehicle through classified ads alone; AMS Vans will handle the sales process for you from wording your ad correctly to get noticed, to answering questions from potential buyers through our mobility consignment program. We do things differently at AMS Vans by selling handicap accessible vans direct online and nationwide which allows us to keep prices at an absolute minimum. Let our wheelchair van customer testimonials from Centralia, Illinois, and nationally tell you about their personal experience with AMS Vans as an unedited opinion about our handicap vans, customer service, and support. AMS Vans even has a referral program for previous and current customers where if someone buys a wheelchair accessible vehicle from us and they mention your name during the sale, we&apos;ll give you $250! We strive to provide low cost handicap minivans that are created around your needs with safety, longevity, quality, and price being most important.